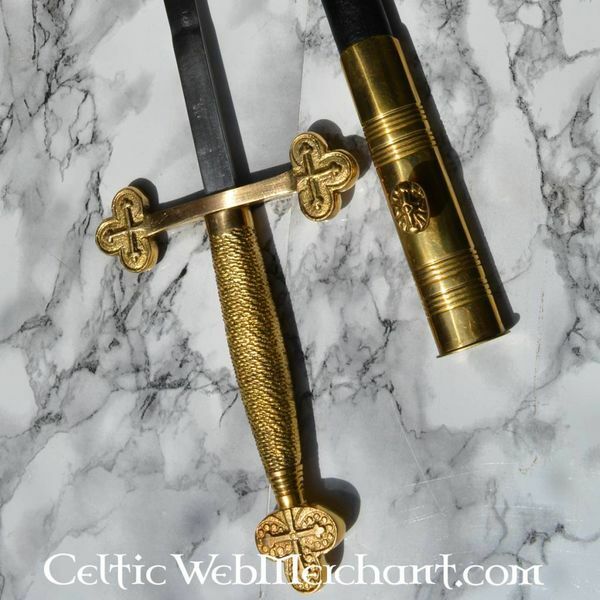 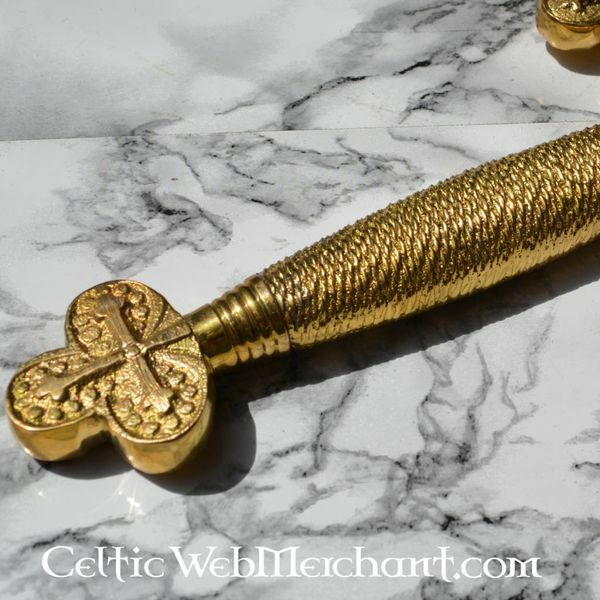 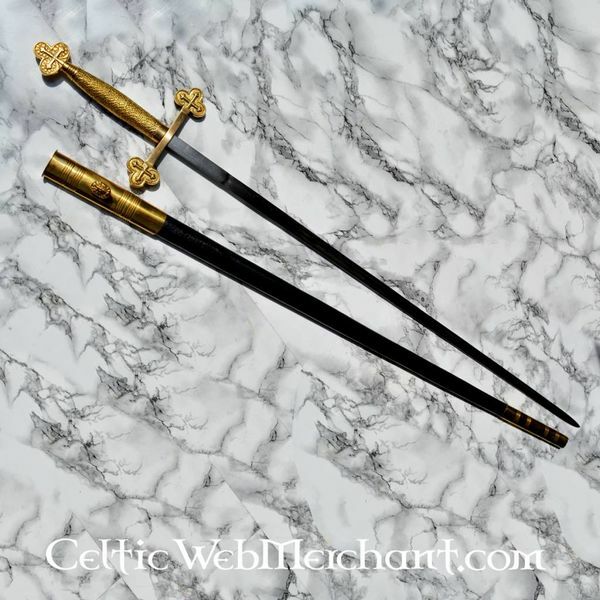 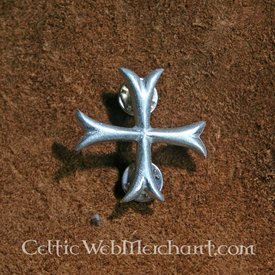 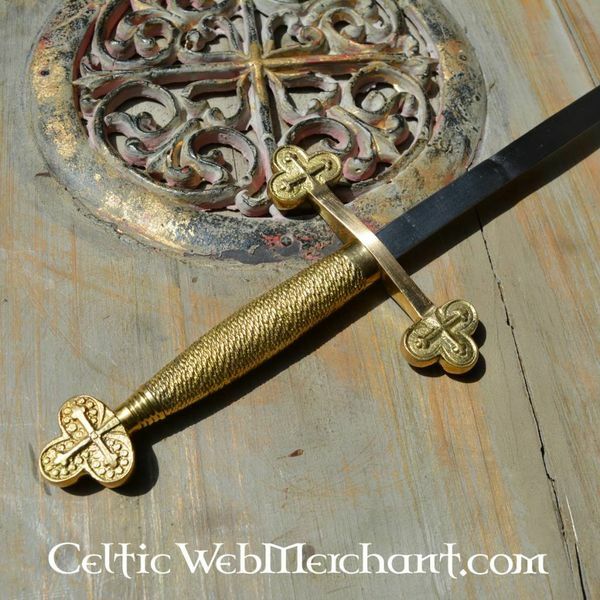 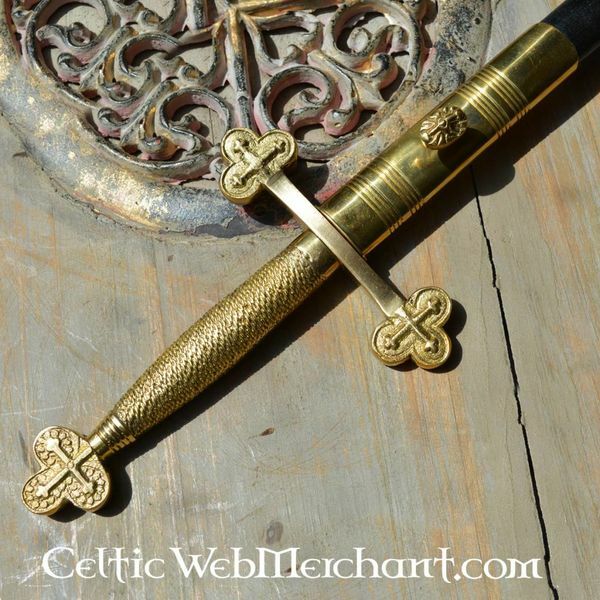 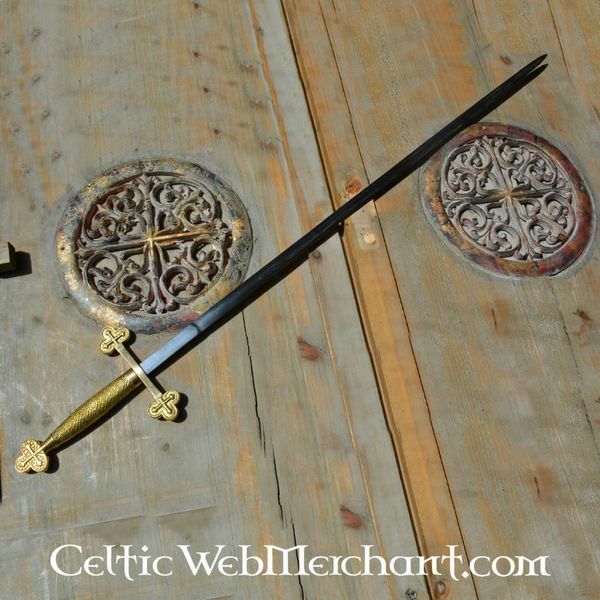 This traditional Freemasonry sword is used by Freemasons all over the world. 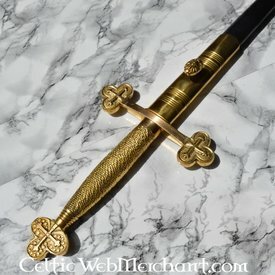 The sword is semi-handmade and each item is unique. 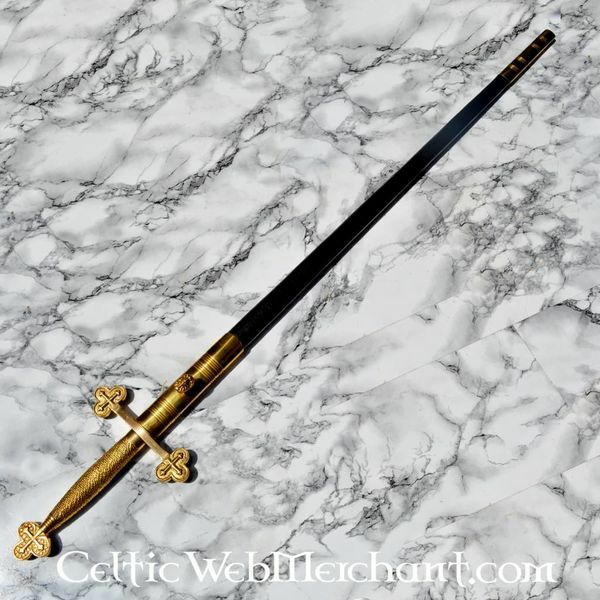 The sword is 81 cm long with a 66 cm blade and weighs 530 grams. 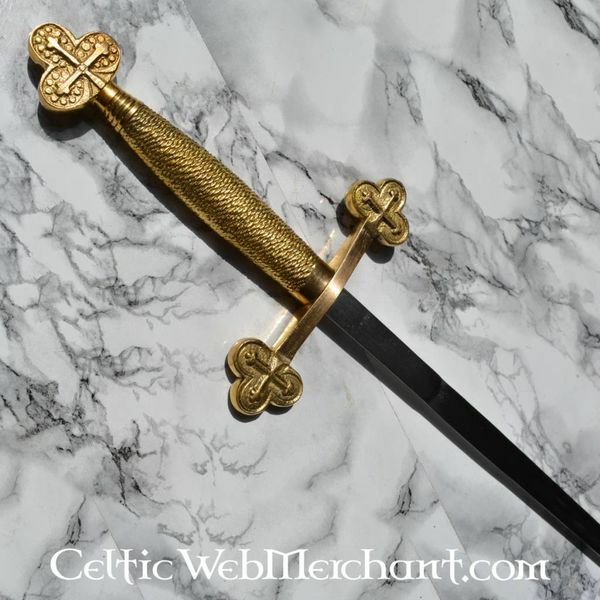 It is delivered including a scabbard. 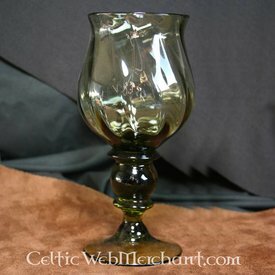 This item is not sold to customers over 18.